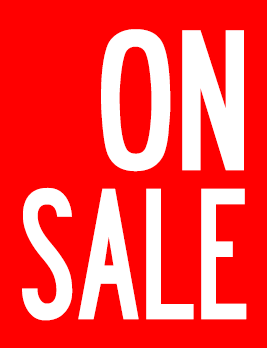 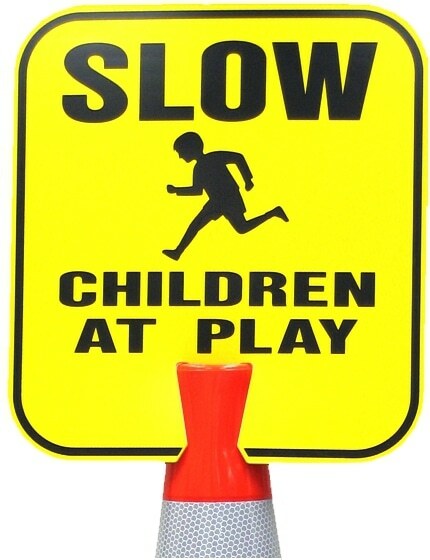 The standard Children At Play clip on sign is bright yellow and double sided to alert motorists traveling in both directions. 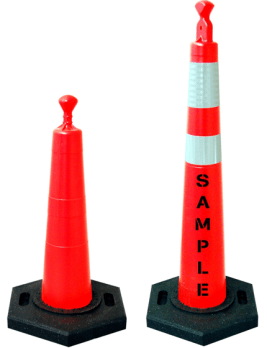 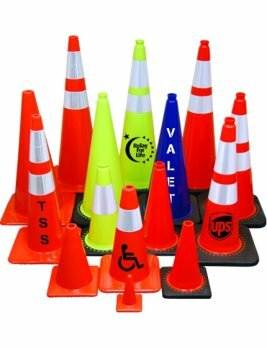 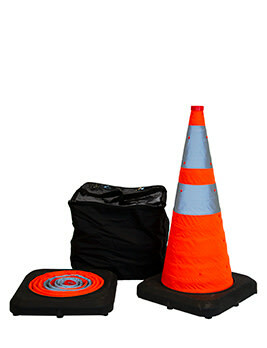 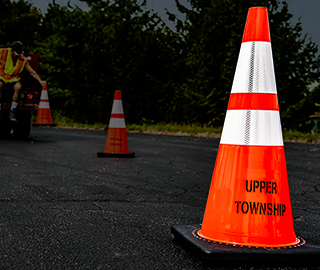 Weather-resistant and designed with special grooves that securely attach to traffic cones. 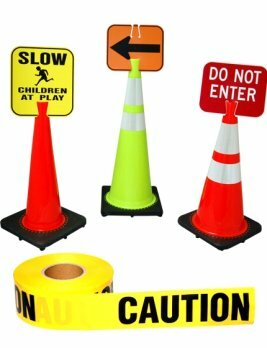 A necessity for playgrounds, youth sports fields and gymnasiums, and school events.